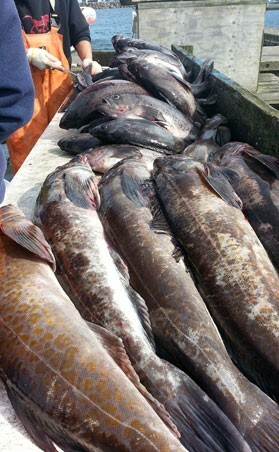 There are several ways to participate in the sport fishing opportunities in Neah Bay. To enjoy Neah Bay fishing you will need a salt water license, issued through the State of Washington. Refer to the Washington State Fishing Regulation Pamphlet for up to date information on the seasons, depth restrictions, and marine preserves. You can purchase one online or buy one when you arrive at Washburn’s General Store. We are located in Marine Area 4. You will also require a tribal Fishing license if you plan to fish from shore within the Makah Reservation. On-Reservation Sport Rod & Reel Fishery “Sport Permits” for non-tribal members are also available for purchase at the Tribal Center at the Makah Fisheries Management Department in Building #150. The Sport Permit includes a free Recreational Use Permit. 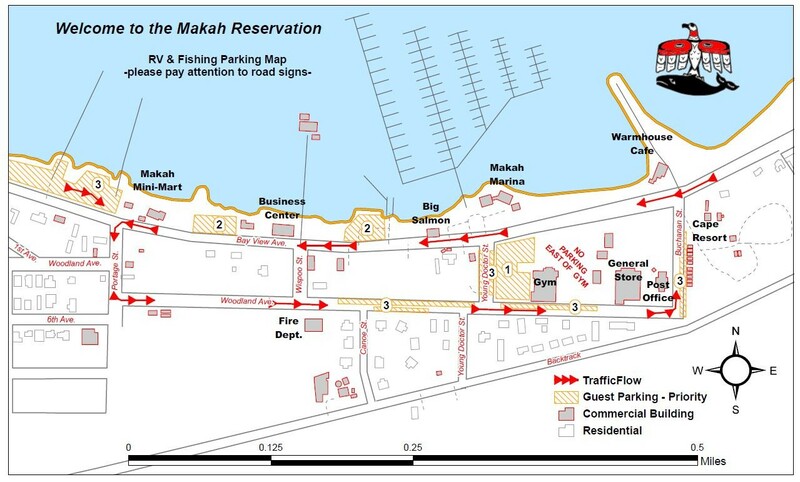 The Makah Marina offers many services, including parking. You can bring your own boat, rent one, or hire a charter. Head out to the Pacific Ocean or fish in the Strait of Juan de Fuca. Fish for halibut, lingcod, rockfish, greenling, sea bass and salmon or maybe you are looking to steam up a Dungeness crab. The bottom feeders tend to hang out in the rocky reefs anywhere from 50-90 feet deep.